Make sure you’re fully aware of the property you’re investing in. 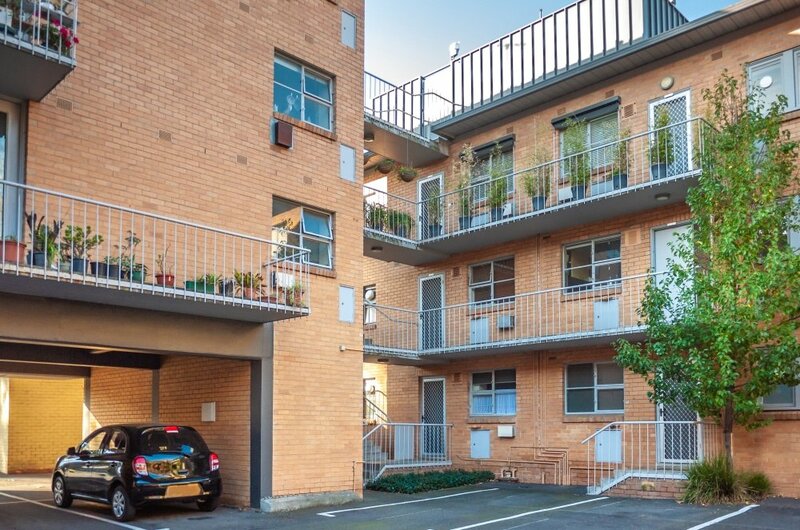 Vital Building & Pest Inspections Sydney can provide thorough strata inspection reports that can assist in making an informed decision. 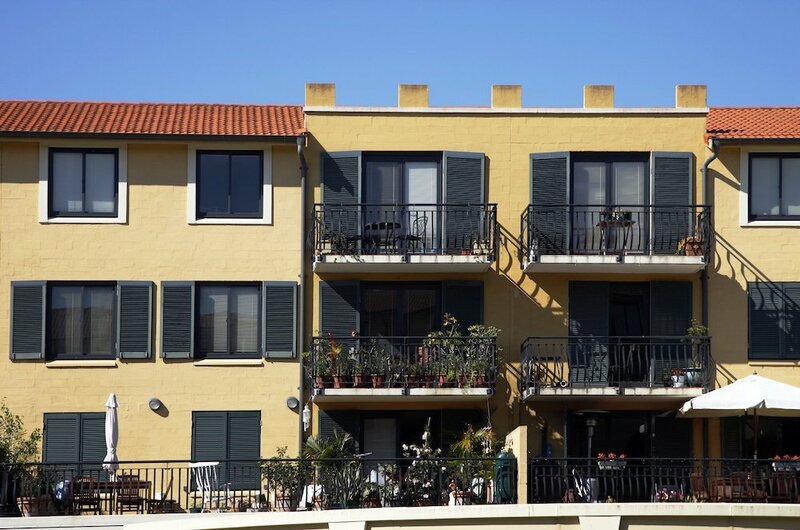 When do you need a strata inspection report? 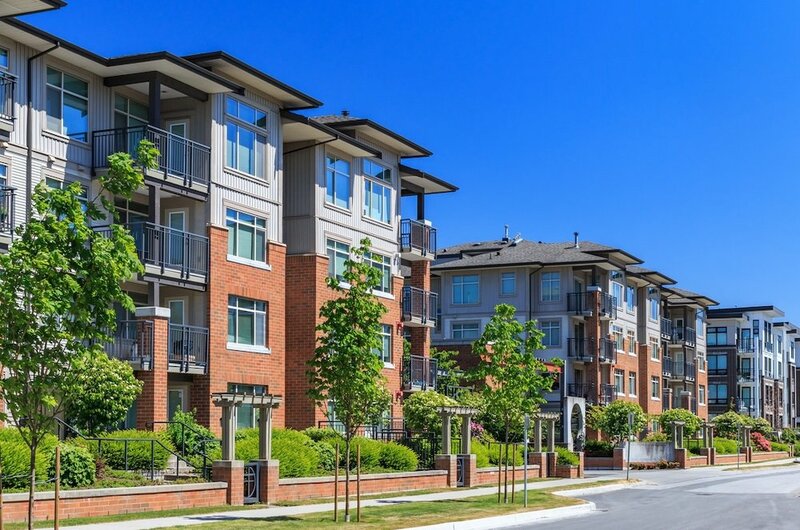 A strata inspection is a must if you’re planning on buying an apartment or other strata property. It provides you the information you need to make an informed purchase decision. An inspection report can help you avoid issues which otherwise may not have been apparent, it can save you money on future renovations or repairs by identifying issues early on. Our strata inspection reports will give you the information needed to make an informed decision when purchasing a property. It’s important to obtain all the facts before purchasing a strata property. Our inspection reports provide an impartial, independent assessment of the property, providing you with enough information to make an informed decision. We can identify any structural damages for you that could add additional costs in the future if you purchase the property.